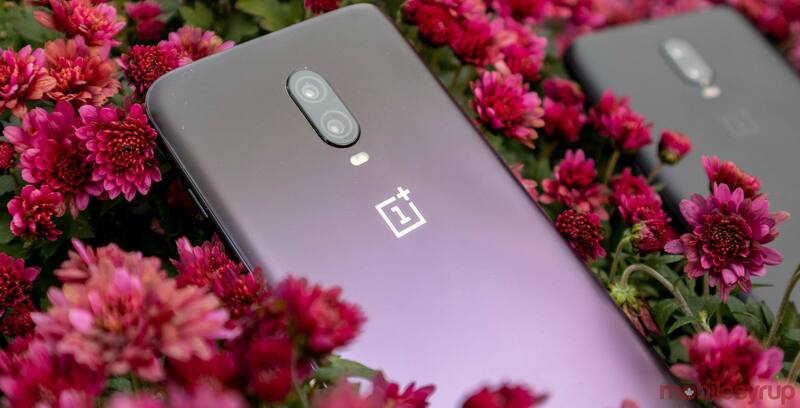 OnePlus has been building hype for its next smartphone with big promises about the device, including stating that it will feature both Qualcomm’s recently announced Snapdragon 855 and 5G connectivity. The company’s CEO Pete Lau even went as far as to mention that OnePlus will ideally set the price of its 5G phone at under $1,000 USD. Lau said that the premium for 5G would likely cost consumers around $200 to $300 USD in an interview with Engadget. That means in the U.S. the phone could roughly be priced at $849 USD based off of the current price of a 6T. That said, in Canada, the smartphone will likely be priced higher due to the difference in currency value. So if the premium for 5G is somewhere between $200 and $300 USD, that means the phone will cost roughly $265 to $400 CAD. Basing the cost off the cheapest OnePlus 6T, we’re looking at a price of around $984 CAD for a OnePlus 5G smartphone. Therefore, the phone could cost less than $1,000 even in Canada, though just barely.